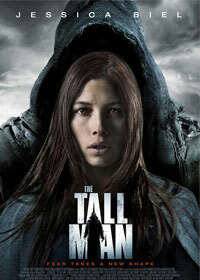 Minds Eye Entertainment, the company behind numerous genre films such as “The Tall Man” (Jessica Biel) and “Faces in the Crowd” (Milla Jovovich, Julian McMahon, Sarah Wayne Callies), added two more projects to their stable. The Saskatchewan-based company discovered the horror scripts “Hack” and “The Wretched” through InkTip. David Cormican, former Development Executive of Minds Eye, found the scripts written by Tim Hannigan and John Saunders respectively. particularly female-driven ones, have long been one of Minds Eye’s staples. 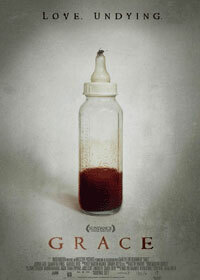 Among President and CEO Kevin Dewalt’s credits is “Grace” (Jordan Ladd), which opened at Sundance in 2009 to rave reviews. As long as Minds Eye keeps producing, talented actors keep latching onto their projects. Up next is “Forsaken,” the Western that stars Kiefer Sutherland, Donald Sutherland, Demi Moore and Brian Cox, which is due for release in 2014.